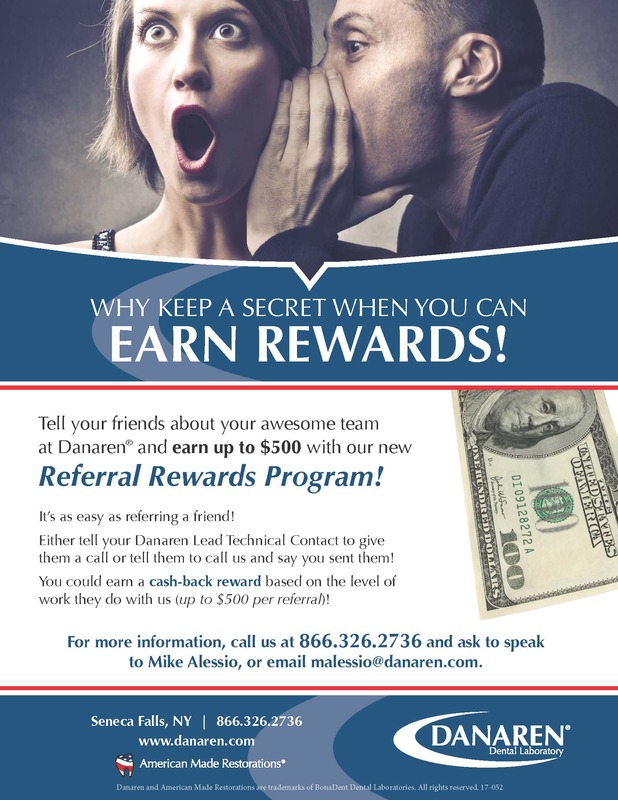 It’s simple; the more work you send, the more you save with Concierge Cash-Back Rewards by Danaren. Take advantage of our full range of lab services and we’ll load cash onto your Visa® Reward Card, depending on your monthly activity level. $2,500/mo. Activity Level earns 3% cash back. Enrollment in the program is free and easy. 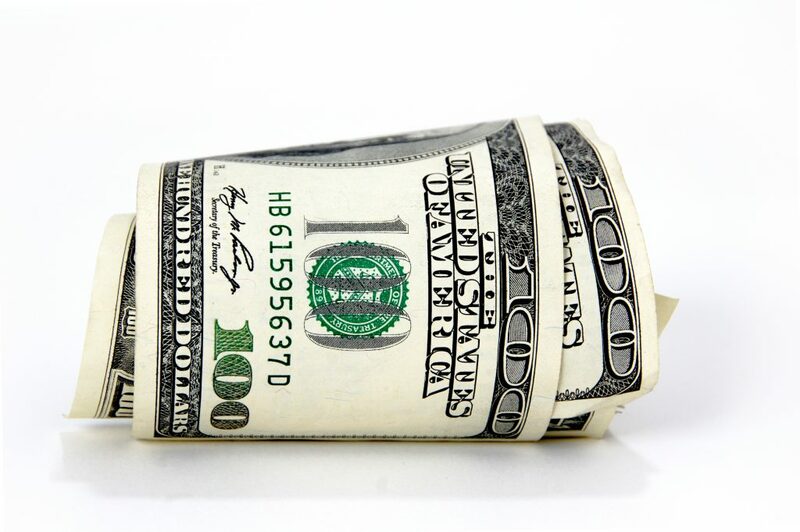 Email or call 866.326.2736 with questions regarding enrollment in Concierge Cash-back Rewards. Cannot be combined with any other rebates, discounts or special offers. The Visa Reward Card is issued by The Bancorp Bank pursuant to a license from Visa U.S.A. Inc. and can be used everywhere Visa debit cards are accepted. The Bancorp Bank; Member FDIC.